Quick, Easy, Yummy Choco-Peanut Butter Banana Bites! Aside | This entry was posted in Food, Gluten-Free and tagged bananas, chocolate, healthy treats, peanut butter. Bookmark the permalink. 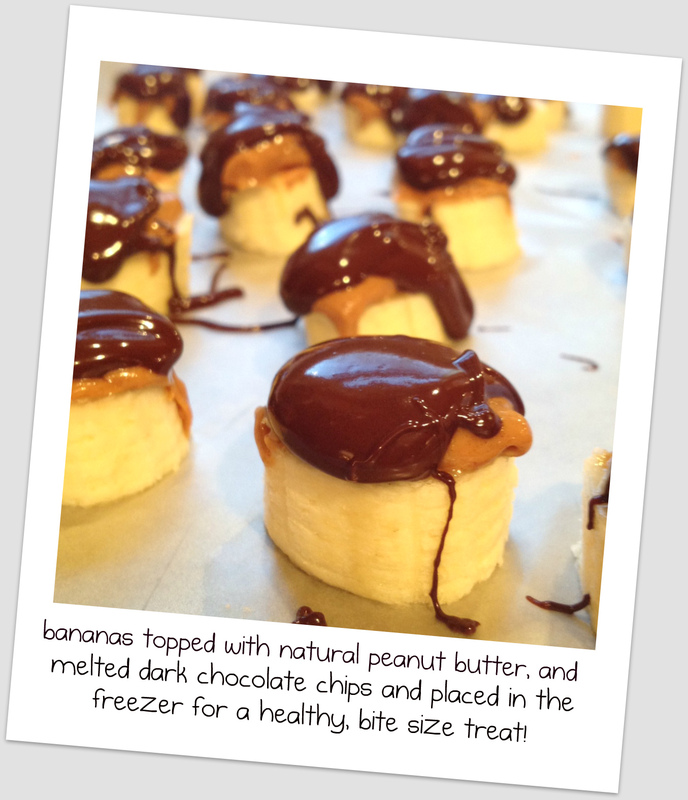 6 Responses to Quick, Easy, Yummy Choco-Peanut Butter Banana Bites! Thank you! They certainly are…can’t eat just one! Wow. Best food recipe post I’ve seen in a long time! Takes 2 seconds to read and to get the idea. Immense value, thanks. thanks, that is such a great compliment! i like to keep things simple, as you can see! love when just a few ingredients, a little time, can produce big flavor and health benefits! Thanks! I am brand new to this…appreciate the encouragement!